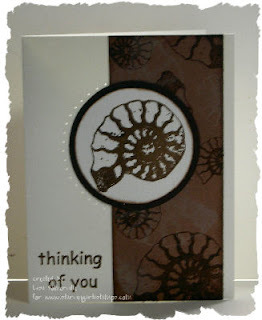 I just finished up my Design Team samples for StarvingArtistamps. 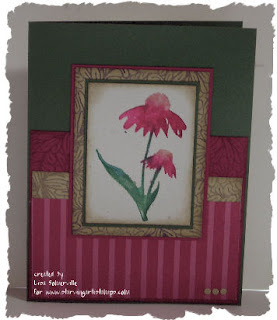 To see more samples created with StarvingArtistamps - you can search the SCS gallery here. These are beautiful. 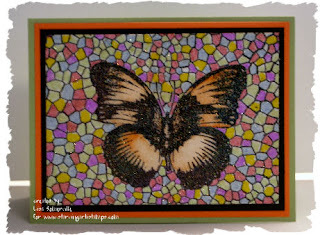 The mosaic background is so cool!